French bistro food can be heavy. But these days, more and more chefs offer healthier alternatives to greasy steaks and "pommes frites". 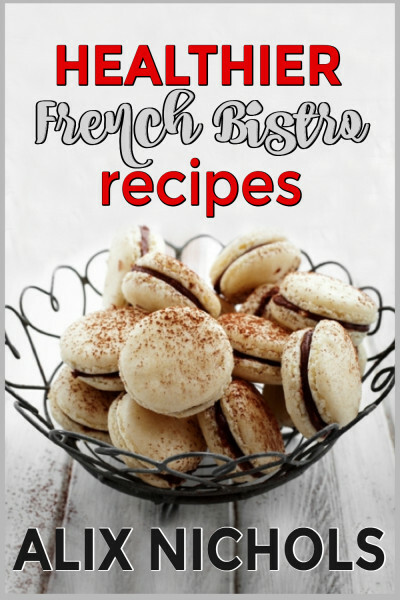 The recipes I have compiled for you in this cookbook are easier to prep and healthier than their traditional cousins. Enjoy!